A Thieves Household Cleaner Sample card has been added to the Love It, Share It card page. This entry was posted in Bloom, Care Club, Love It, Share It, Marketing Material, Thieves and tagged Bloom, Care Club, Love it Share it, The Oil Posse, Thieves, Thieves Mints on March 21, 2018 by Jordyn Lei. A Thieves Mouthwash card has been added to the Love It, Share It card page. This entry was posted in Bloom, Care Club, Love It, Share It, Marketing Material, Thieves and tagged Bloom, Care Club, Love it Share it, The Oil Posse, Thieves, Thieves Mints on March 14, 2018 by Jordyn Lei. An updated Thieves Household Cleaner card has been added to the Love It, Share It Thieves page. 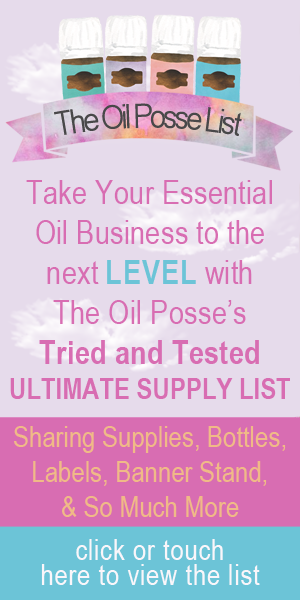 This entry was posted in Bloom, Care Club, Love It, Share It, Marketing Material, Thieves and tagged Bloom, Care Club, Love it Share it, The Oil Posse, Thieves, Young Living on August 9, 2017 by Jordyn Lei. This entry was posted in Classes, DIY, Replacement Buying, Thieves, YL Classes and tagged Ditch and Switch, Event, Home Safety Analysis, Package, Replacement Buying, The Oil Posse, Transfer Buying, Young Living on July 17, 2017 by Jordyn Lei.